COASTAL LIVING IN SENATORS! Move-in ready home! Like-new, amazing Henlopen Model by Schell Brothers boasts numerous upgrades, and is situated on a generously sized lot! Features beautiful and spacious open floor plan accentuated with hardwood floors throughout, with sunroom bump-out, gourmet kitchen with stainless steel, built-in appliances, sparkling quartz countertops, glass tile backsplash, island/breakfast bar, formal dining room, and great room with inviting fireplace framed by built-in shelving. More highlights and extras: luxurious Master suite with two walk-in closets & spa-like bath; 2nd story with additional guest rooms, partially finished basement with rec room, full bath, and additional storage space, and a fully fenced backyard with paver deck, open air pergola & outdoor fireplace! 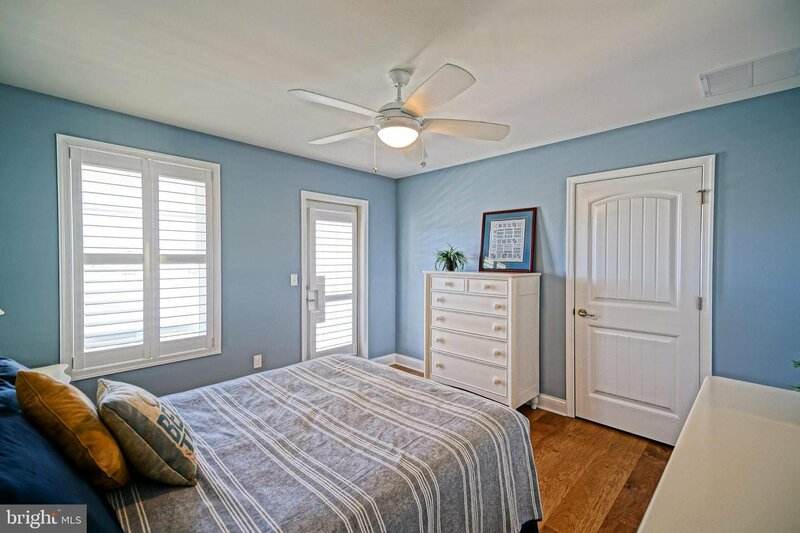 Enjoy easy access to the scenic Junction-Breakwater Trail, Downtown Lewes, and the beach! Community includes clubhouse, fitness center and pool. Must-see, call today!